There are many objectives to be accomplished within the walls of school campuses. Safety of students is perhaps the most important of them all. With violence and threats of violence on the rise, administrations go to great lengths to ensure each student is in secure hands from opening to closing bell. However, accidents and mishaps during the average school day can also create the need for direct, location-based emergency alerts. Staff members wearing a staff tag with a button press can send a real-time notification to anyone inside or outside the facility notifying them when and where assistance is needed. Fuzion provides immediate location and individual information. This is delivered via multiple means of notification, such as e-mail, text and the Fuzion mobile app. When this system in place, teachers or other staff members can remain with a sick child in a critical medical situation, while help comes to them. Visitor management is another critical aspect. By placing a tag on each visitor that comes into your facility, if they enter areas of the school grounds where they should not be, a notification can be sent instantaneously alerting staff. Other ZulaFly solutions that are relevant to education include asset management to ensure specific electronics and equipment do not leave the school, as well as environmental monitoring to set temperature thresholds for an area or room and send notifications when the temperature goes above or below that threshold. This also applies to coolers within the cafeteria, lounges, storage areas, and medication fridges. If it seems like news of bomb threats at U.S. schools is becoming more common, that’s because it’s true. In fact, a new study by the Educator’s Safety Network has identified a total of 1,276 bomb threats in the 2015-2016 school year. That is TWICE as many as 2012-13. To say these threats have increased at a sharp rate is an understatement. Elementary School. Middle School. Junior High. High School. College. ZulaFly’s passion for creating a secure environment makes our solution a perfect fit for any school. 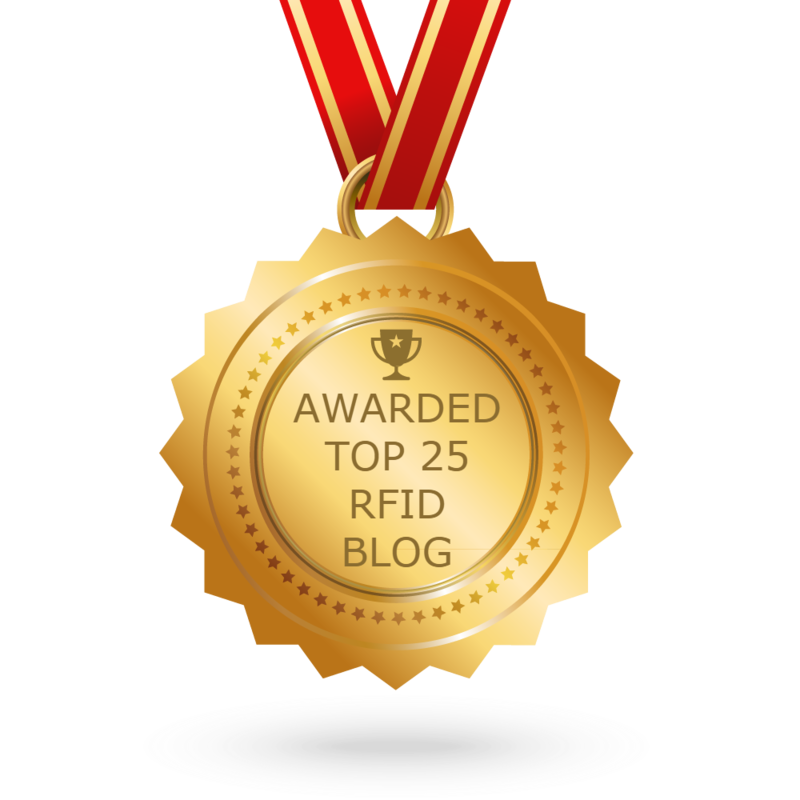 Real-time Locating System Data (RTLS), RFID, and GPS combine to make Fuzion a system loaded with useful tools. 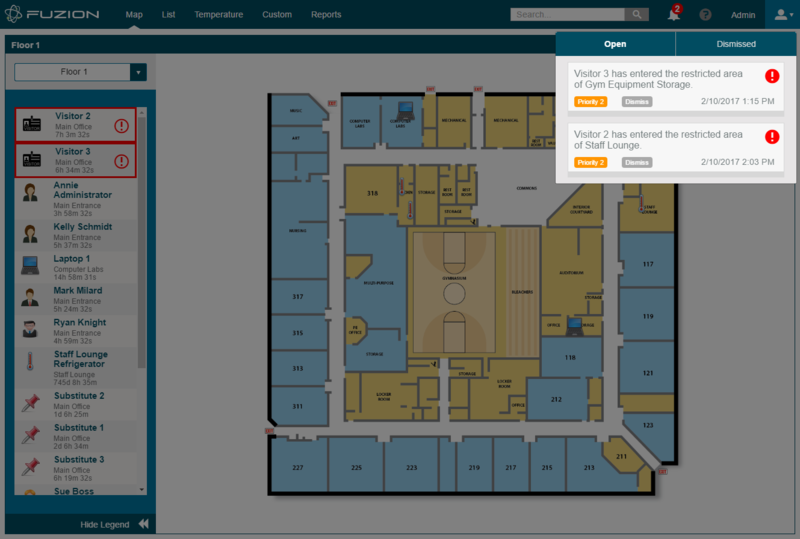 The tagging and locating feature brings visibility to the location of visitors, allowing administration to catch unusual movements. Not only is student and staff security maximized, but valuable equipment can also be tracked throughout the building, ensuring it doesn’t get misplaced or leaves campus without someone knowing. Built by experienced veterans of the software industry, trust ZulaFly to save you money and change your bottom line.